The jewel floorplan of this building and a rare find in any - 1603 is amazing in so many ways. Start with a TRUE Master Suite...double door entry to 900 sq. 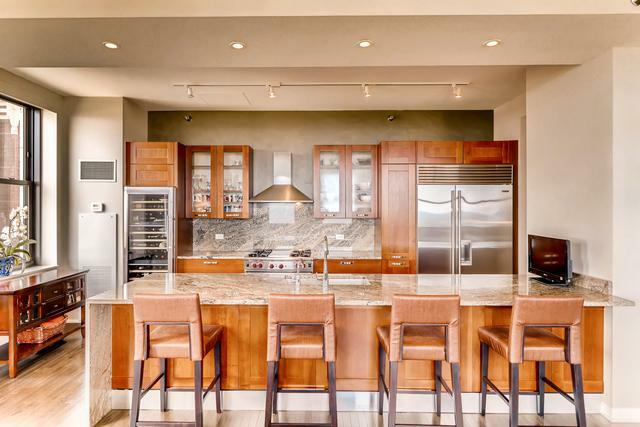 ft...featuring 14 ft. ceiling height, office, massive walk-in + shoe and linen closets and elegantly appointed Master bath. Full size laundry room with sink, utility and pantry closet. Each bedroom has it's own bath. 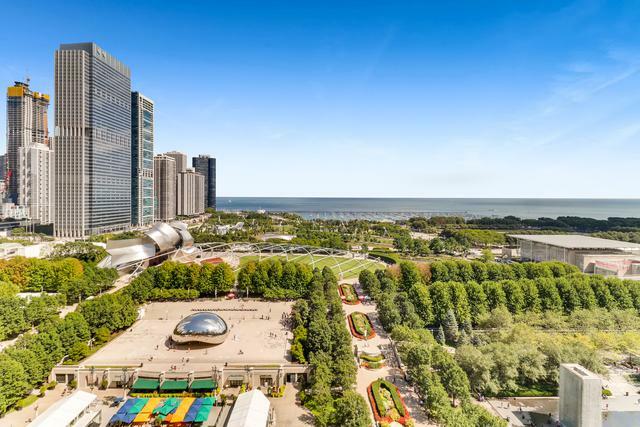 Your sprawling living area is divided to 3 sections...dining, tv and living space with protected STUNNING unobstructed views FOREVER overlooking Millennium, Maggie Daley, and Grant Parks...with Lake Michigan as the backdrop. Every minute of every day is a different view, a front row seat to spectacular change of seasons. 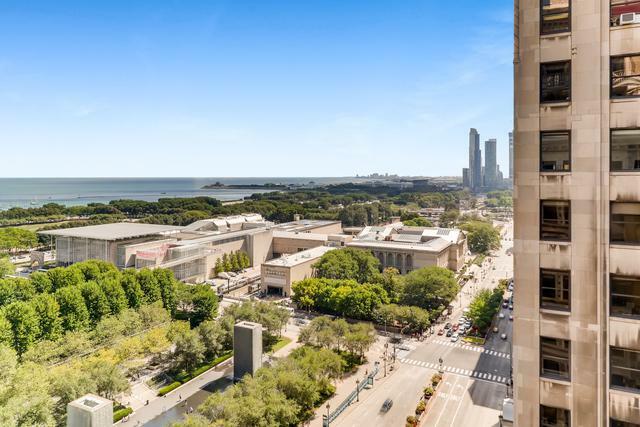 6 N. Michigan or "Tower Building" is a Chicago icon that was transformed in 2010 to 119 luxury residences. Architecturally significant landmarked building on exterior with all new interiors...everything new in 2010. A gem on Chicago's Cultural Mile! The finest East Loop lifestyle. Listing provided courtesy of Genuine Real Estate Corp.